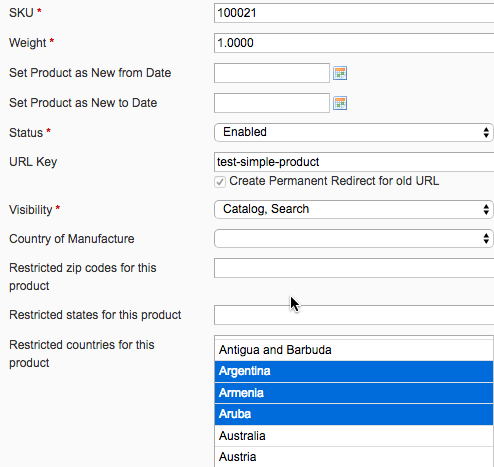 Set Magento shipping restrictions and limit the shipping methods for each product based on zip codes, states and countries where products can’t be delivered. 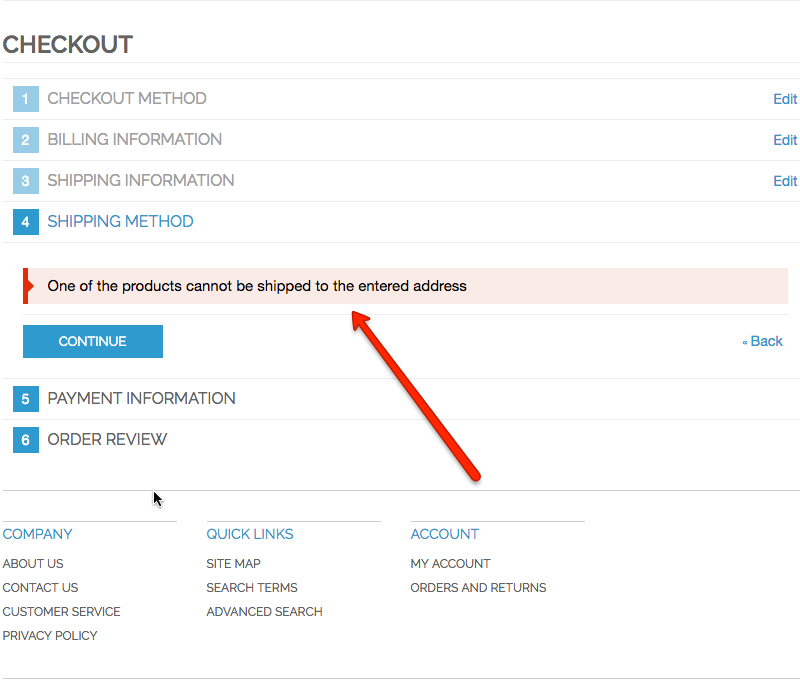 Users will receive a notification about shipping restrictions in both cart and the checkout before purchasing. 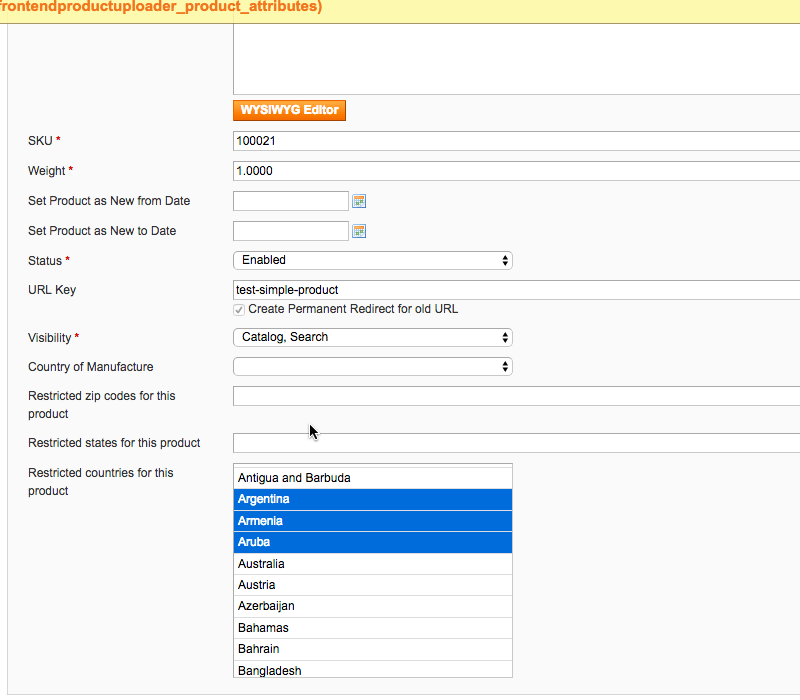 Looking for a way to add customized shipping restrictions and limit the shipping methods in your Magento store? 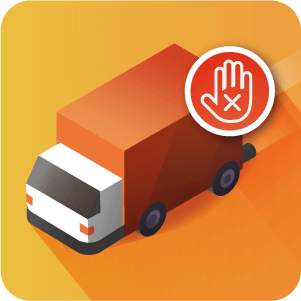 The Magento Shipping Restrictions Extension lets you set shipping restrictions for each product in your store. 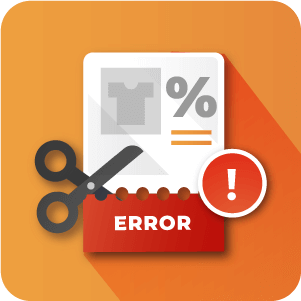 Admin can create specific shipping restrictions and apply specific methods restriction for each individual product in their Magento® online store. 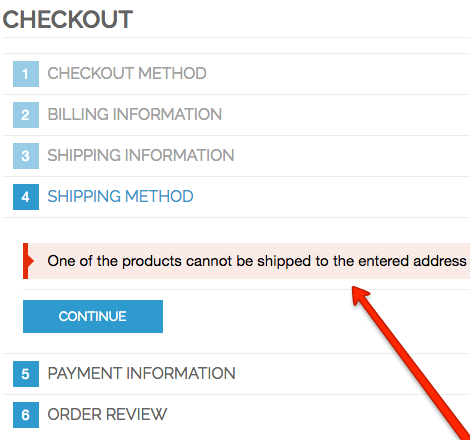 These specific shipping restrictions will be shown to buyers before checkout. 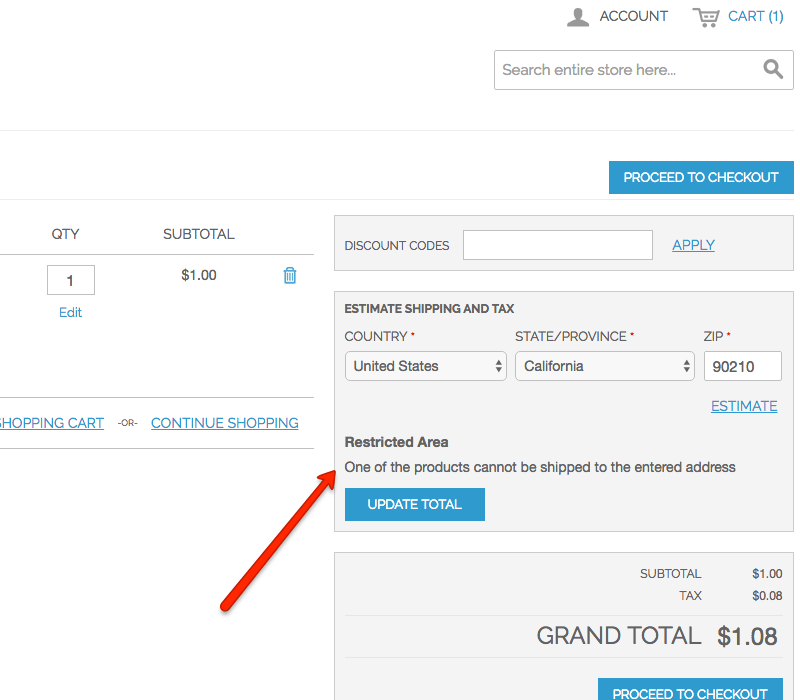 After you create restriction rules, and a user tries to add a shipping address which has restrictions set for one of the products in their cart, the user will receive a notification both in the shopping cart itself and in the checkout saying the product has a shipping restriction. This will prevent them from finishing the checkout process with the restricted product and keep restricted goods from being sold. 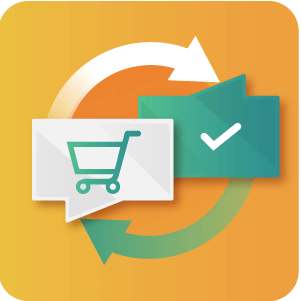 Shipping notification in the shopping cart – When a customer enters their shipping data in the “Estimate shipping and tax” on the shopping cart page, they will receive a shipping restrictions notification in the shipping estimate results and in the list of items in the cart. 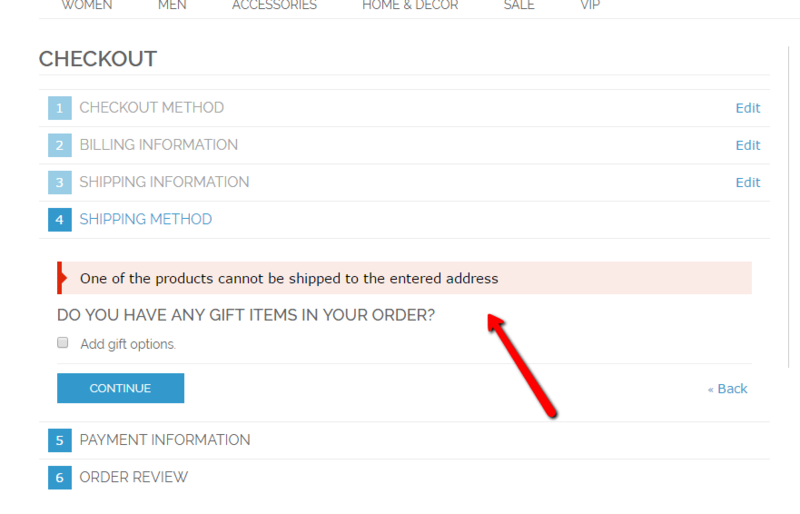 This shipping notification only appears for items that have shipping restrictions. 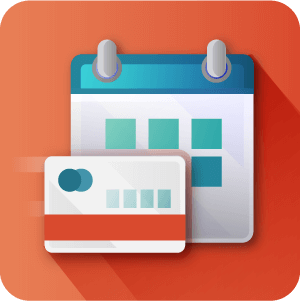 Shipping notification during checkout – During the checkout process, the customer will not be able to select a particular shipping method due to breached shipping restrictions and will see the shipping restrictions notice. The Shipping Rules extension is the perfect solution for letting marketplace vendors apply shipping restrictions on selected items in their catalog. It integrates with the Multi-Vendor Marketplace seamlessly. The Admin no longer has to worry if prohibited items will be shipped in their marketplace store! Allows customers to forward the purchase to someone else for approval and payment. The employee add items to the cart, During checkout the employee is asked to fill up information about the user who will pay for the order. Provide customers on your Magento store the option to purchase with credit line and pay their balance manually or automatically. Is this extension compatible with third party shipping methods? Yes. The extension is compatible with all third party shipping methods. The Shipping restrictions extension is performing it’s function based solely on the delivery location that the customer enters. Can I restrict shipping based on a products sku? Yes. The shipping is restricted product by product. How can the customer view the restrictions? When a customer enters a delivery location for a product during checkout that has been restricted by the admin they will see a warning notification informing them that the location is restricted. To be able to complete checkout, they will need to enter a new permitted delivery address. To learn more about how this looks see this Help article. Will this work as 'shopping cart rules' but for shipping? No. The shipping restriction extension works independently of ‘shopping cart rules’. They are two different plugins that can compliment each other saving store owner from certain headaches or to ensure you are making the kinds of sales you want to. Can the shipping methods be disabled on specific days? Shipping methods cannot be disabled on specific days, normal working days are assumed for delivery. 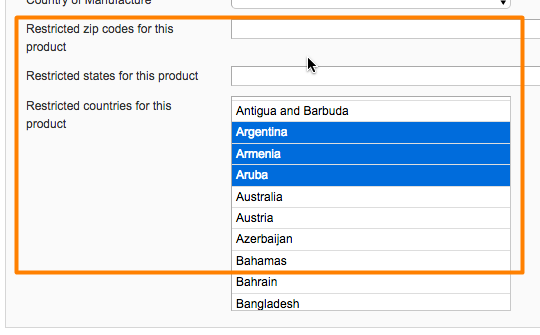 Can the extension filter out shipping to certain countries and/or states? Yes. The Extension can restrict shipping to one more more countries and/or states. Or can filter based on Zip-code. Fixed showing message for cart item.